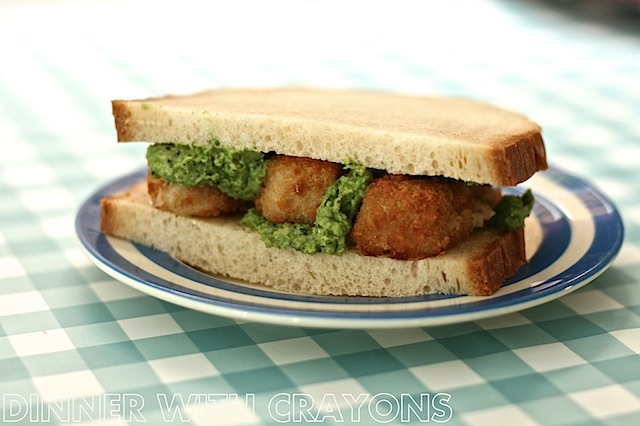 Fish fingers are usually such cliched kids’ food. Some fish fingers are truly suspect with mushy white stuff that bears more resemblance to mashed potato than fish. 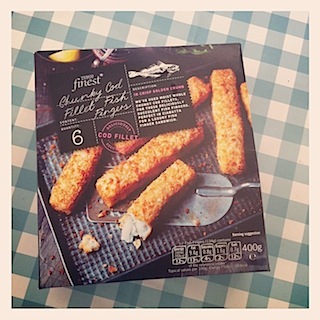 Recently though I had opportunity to try these monster fish fingers from the newly revamped Tesco Finest range. Larger than your average fish finger and visibly made from whole strips of fish, I don’t think I’ll look at fish fingers in the same way again. Also in the range were petit pois which I whizzed up into glam mushy peas with the addition of some home made pesto lurking in the freezer. Put it altogether with a couple of slices of home baked white bread and the humble fish finger is turned into a mighty feast worthy of any gastro pub lunch menu. When did you last eat fish fingers? 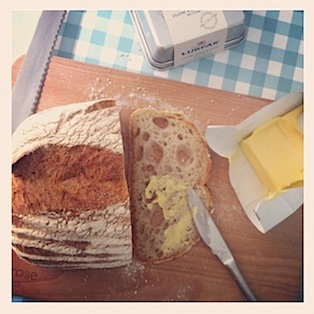 Are you fish finger phobic?! 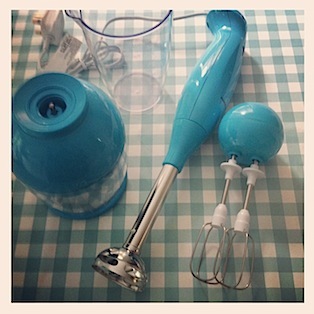 With thanks also to Buy It Direct for their hand blender which I’m still yet to test the whisk or mini chopper functions. 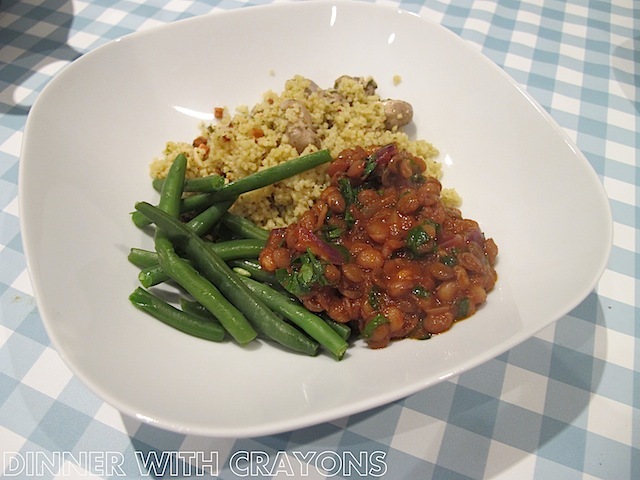 Beans and pulses are the foundation of low cost healthy food but try as I might, I can’t get my six year old to eat them. 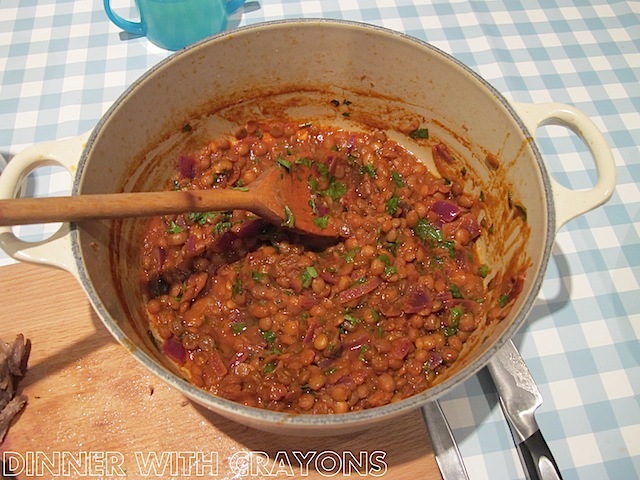 He does however have a penchant for curried stuff therefore I thought I might be in with a chance with this Mighty Spice Express Moroccan lentils recipe. I’d been psyched up to soak and boil lentils but this being Mighty Spice Express, canned ones are prescribed. We didn’t have all of the ingredients and I had to tone it down slightly for someone’s tiny tummy. If you wanted to cut costs further you could soak dried lentils… I must make a point of doing this and filling my freezer with batches of this made in bulk. 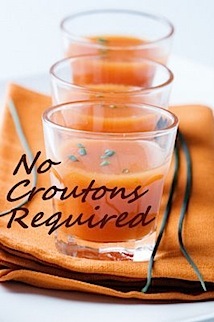 This would make a great side dish or main course. And it’s vegetarian! I’ve already stocked up on two more cans of the lentils and intend to make it regularly. 1. Fry the onion and garlic in the olive oil in a medium size saucepan until softened. 2. 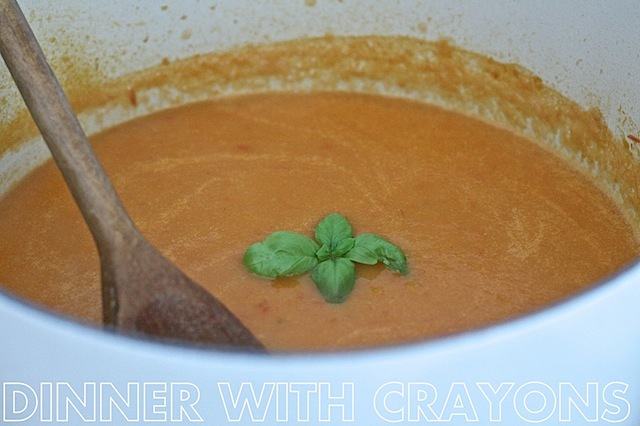 Add the tomato puree, smoked paprika, cumin seeds, pepper, sugar and lentils together with 150mls hot water and stir. 3. Bring to the boil and cook for 5 minutes until the sauce is thickened. 4. Finally add the chopped parsley, lemon juice and a drizzle of extra olive oil.